A winner of three categories, Honeyland, produced by Lubo Stefanov and Tamara Kotevska triumphed in the American film festival Sundance. 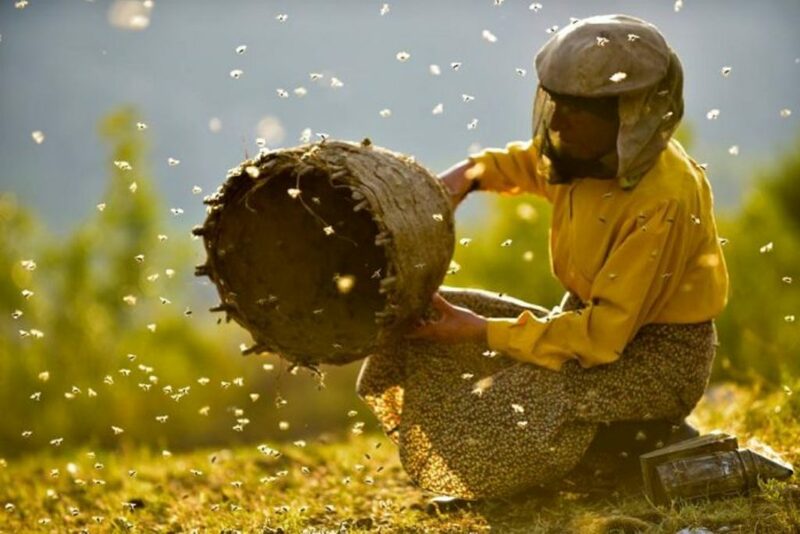 In the ceremony held in Park City, Juta, USA, Honeyland won the grand jury prize for the best documentary film. This documentary film was also given the special jury award for impact for change.